Are Partners Ready for the World in 2030? The world we live in is bound to disappear. We will see more changes in the next 15 years than in all of human history. New technologies are driving business innovation and the rise of a new category of commerce.I.T. is now the driving force of tomorrow’s economy, the way Personal Computers and the Web transformed business a generation ago. Together, we will explore the megatrends reshaping the world around us and look toward the year 2030. We will decipher how to win business in the new Experience Economy. As Head of Channel Marketing, Demand Generation and Content Services, Vincent drives the planning, development and execution of HP’s worldwide marketing initiatives with, to and through HP’s channel partner community. This includes managing global channel marketing programs, driving Market Development Funds as a business accelerator, and increasing the use of digital capabilities as a competitive advantage. With more than 15 years of experience in the technology sector, Vincent has a comprehensive understanding of the IT industry and how to enable partners to build solutions in the new digital, experiential economy – encompassing hardware, software and services – to solve customers’ toughest IT challenges. Since joining HP in 1999, Vincent has served in multiple channel-related roles, including channel marketing, business development, business strategy and planning, and go-to-market activation, at global, regional and country levels. Vincent holds a Master’s degree in Innovation, Technology and Management from the Engineering University Centrale Paris, as well as a Master’s degree in Management from the Business School ESSCA. Vincent lives in California with his wife and two daughters. We are now entering into the experience economy and HP is enabling its partners with digital sales and marketing tools to make the sales journey seamless. Together we will explore some of the necessary changes to tools, process, workflow and program development to enhance and update the partner user experience. 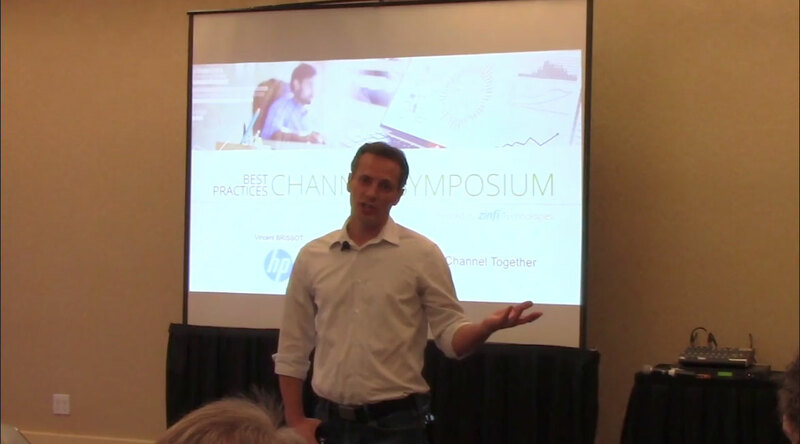 WW Channel Marketing Operation Manager for Hewlett Packard in the Demand Content and Promotion Services team. In this role, Frederic Garnier is managing the 1:1 digital marketing that encompasses Channel Marketing Campaign Automation, QR Codes, Gamification and proximity Marketing. 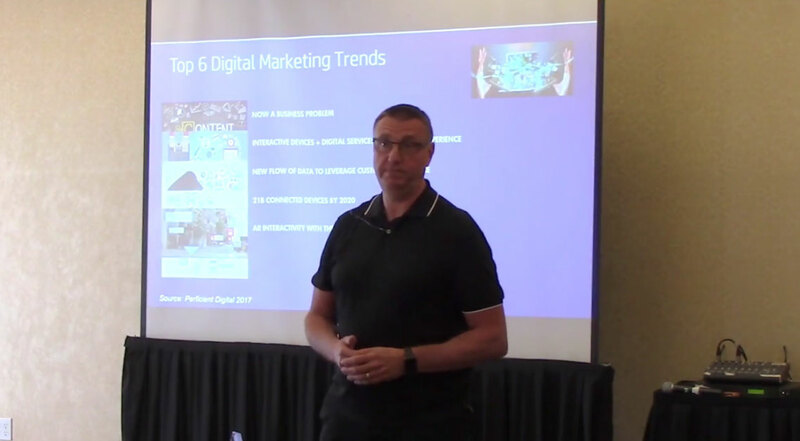 During his 20+ years in the high-tech industry, Fred has been instrumental in building profitable distribution channel by enabling Partners with the right marketing tools and processes to help brands to sell to and through Channel Partners. Fred holds a Bachelor degree in Computer science from ISTI in France. Creating a high performing channel will require a deep strategy and alignment between both your channel vision and landscape and your technical channel tools. As we venture into the next-generation of channel management, the alignment of sales, marketing, programs and training with the right process and tool set will be mandatory for a channel to survive and thrive. Maurizio is an innovative and energetic sales and marketing leader, skilled communicator / team builder, and adept negotiator with broad strengths in B2B. Proven ability to analyze products, services, markets, and growth opportunities, then introduce strategic and tactical solutions that improve competitive performance while increasing revenues, market share, and profits. Accomplished at driving growth through multi-channels and integrated marketing. Languages include fluent English, Italian, and French and conversational German and Spanish. US Permanent Resident. Key Speaker at Marketing Focus North America, Channel Focus North America, Channel Focus Latin America, Channel Focus Europe. Specialties: 20+ progressive technology marketing and sales experience with leading companies: Polycom, Motorola/Symbol Technologies, Lucent Technologies/Avaya, Ingram Micro, Hewlett-Packard and Novell. There’s certainly no shortage of channel incentive programs! But in their current collective state, how effective are these programs? Incentive programs (pick your metaphor) can be all over the map, can have no rhyme or reason, have purpose for which your guess is as good as mine. Indeed, to many, “incentivization strategy” is an oxymoron. But this doesn’t have to be the case. This session will address how channel practitioners can apply goal-driven portfolio management principles to incentivization strategy and incentive programs, to spur revenue and engender partner loyalty. Tim is a renowned tech industry analyst having helped more than a thousand channel and marketing professionals develop and manage their go-to-market via the application of digital technology, economic models, best practices, metrics, and competitive intelligence. Tim’s domain knowledge spans channel management, “outside the four walls” marketing (channel marketing, social marketing, advocate marketing), database, integration, and business intelligence technologies. 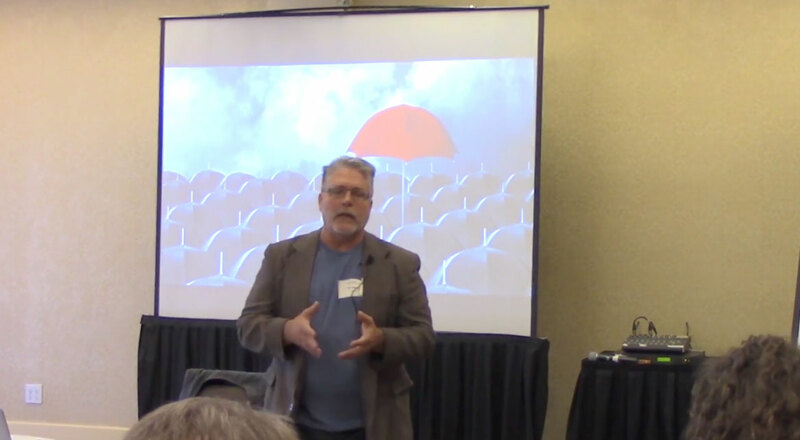 Tim is a noted speaker at industry conferences involving partner networks, cloud computing, business intelligence, and performance management. 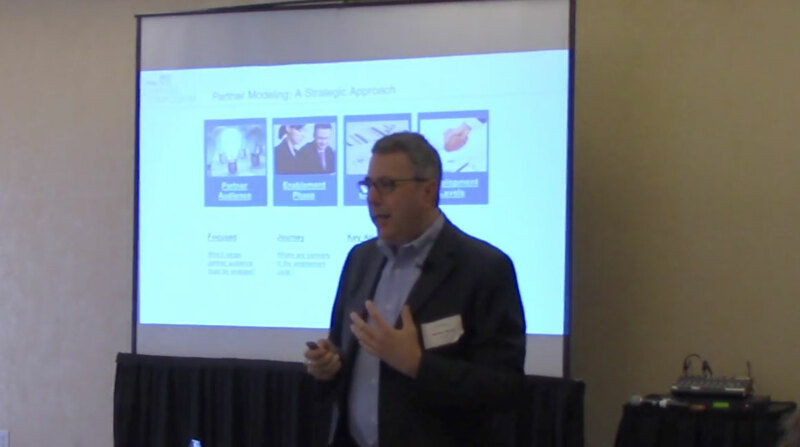 Prior to Nuvello, Tim was the principal analyst on the B2B Marketing team at Forrester Research for nine years on channel strategies and technologies. All told, Tim has over 25 years of experience in executive management and mentoring roles in the vendor, user, industry analyst, and venture capital aspects of the tech industry. Tim attended Iowa State University where he majored in computer science, business administration, and math.